The Pressroom Restaurant | Eastern Resources, Inc. 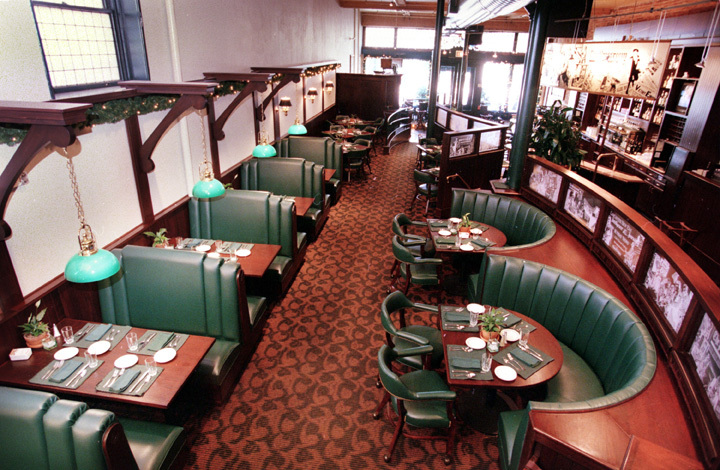 The Pressroom Restaurant has its home in the oldest hardware store in America. Steinman Hardware opened its doors in 1744 and operated as a hardware store until the mid 1960’s. The Pressroom offers upscale casual dining atmosphere in downtown Lancaster with seasonal outdoor dining in magnficant Steinman Park complete with a 20-foot waterfall. A private 80-seat meeting/dining area is also available for its guests. This restaurant is owned by the Steinman family who have published Lancaster area newspapers dating back to the 1800’s.